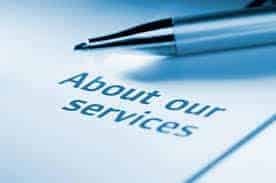 The Business Editing Service is the second level of our English language proofreading services for businesses, corporations and institutions. 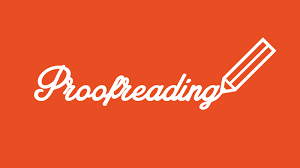 In this service, our proofreaders and editors cover more aspects of your business text than they do in the Business Proofreading Services. Although it is more advanced than the first level of service, it does not still involve any major changes in the tone, style or overall structure of the written copy. 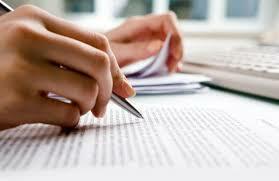 We have provided examples below to explain what is included in this proofreading service. Original: Seven members of the Board is in agreement with the proposal. Edited: Seven members of the Board are in agreement with the proposal. Original: Some staff members are now more amicable nevertheless they remain opposed to the new system. Edited: Some staff members are now more amicable; nevertheless, they remain opposed to the new system. Original: Book sales are increasing: But sales of magazines are falling. Edited: Book sales are increasing, but sales of magazines are falling. Original: It was three years since the company achieved growth in sales. Edited: It has been three years since the company achieved growth in sales. 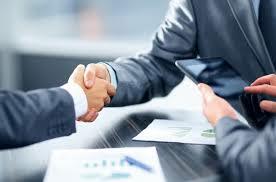 Original: The new company's CEO is well known in business circles throughout the world. Edited: The company's new CEO is well known in business circles throughout the world. Original: The managers' decision was to reject all applicants for the new job because he is very selective. Edited: The manager's decision was to reject all applicants for the new job because he is very selective. Original: Lindas office will be closed for a week for refurbishment. Edited: Linda’s office will be closed for a week for refurbishment. Original: We have decided to use droans to inspect the roof of the building. Edited: We have decided to use drones to inspect the roof of the building. Panaeasonic (Panasonic), Appl (Apple), Daved (David) etc. Original: From next year, our company will be exporting goods to Brasil. Edited: From next year, our company will be exporting goods to Brazil. * They wanted too (to) discuss this in their monthly report. * The researcher has recommended they sotp (stop) making mistakes and use professional English dissertation proofreading services. * In the peeface (preface), they explained what they will investigate in their long brochure. Original: Office communications will improve when the new fibre-optic telephone system is installed. Edited: Office communications will improve when the new fiber-optic telephone system is installed. Original: The phone which is the first of its kind on the market is excellent. Edited: The phone, which is the first of its kind on the market, is excellent. Original: The following factors are important for the success of the business, exports, sales, efficiency, organisation and appropriate staffing levels. Edited: The following factors are important for the success of the business: exports, sales, efficiency, organisation and appropriate staffing levels. Original: The shareholders approved the new project. They said the company needs capital. Edited: The shareholders approved the new project; they said the company needs capital. Original: The CEO said, the company needs to adopt more technology. In English, some words have a greater impact than others; and some words fit more certain purposes than others, or convey the meaning in a better way. Original: The job will be advertised in the local paper next week. Edited: The position will be advertised in the local newspaper next week. 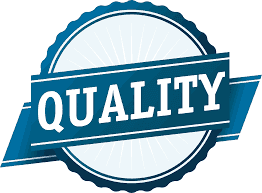 For the many years we have been in business we have successfully given a helping hand to businesses, students, authors and professionals with bespoke editing and proofreading services for essays, theses or dissertations.